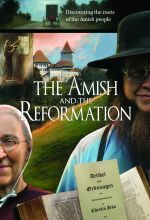 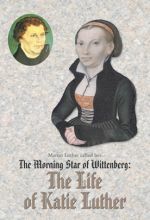 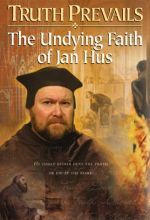 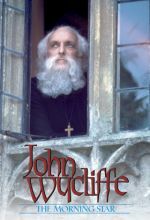 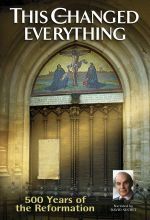 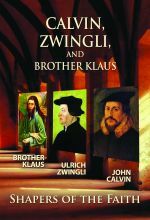 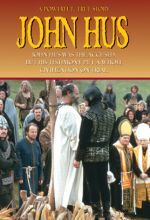 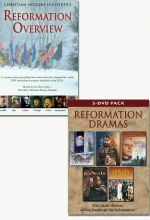 Includes the Reformation Overview and the Reformation Dramas 5-DVD Pack. 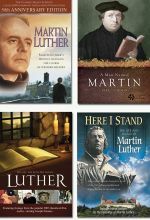 Includes Martin Luther, Here I Stand, A Man Named Martin, and Luther: His Life, His Path, His Legacy. 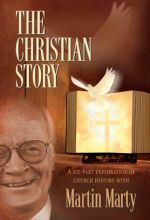 In this six-part series from Tabgha Foundation, Dr. Martin Marty takes an overview of church history and uses it to probe the spiritual pilgrimage of the various eras of the church to our individual and corporate life today. 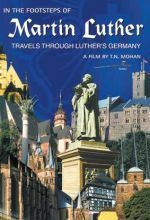 T. N. Mohan, director of the multiple award-winning film on Dietrich Bonhoeffer, "Hanged on a Twisted Cross," returned to Germany to film "In the Footsteps of Martin Luther." 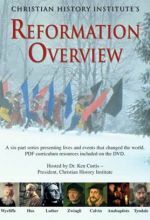 He introduces Germany as the Land of the Reformation by featuring the ten Luther towns which represent the most significant stages in the reformer's life. 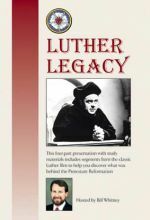 Luther Legacy from Lutheran Film Associates is four leader-friendly programs packaged into one DVD, each a quarter-hour presentation. 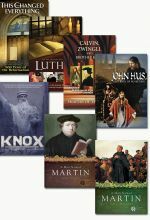 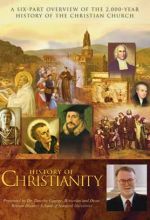 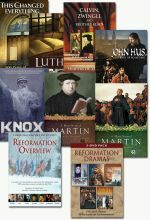 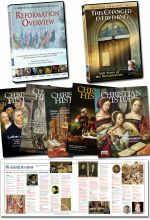 When followed by discussion, these teaching tools can help participants to discover what the legacy of Martin Luther and the Reformation is and how it helps to shape the faith of Christian believers today. 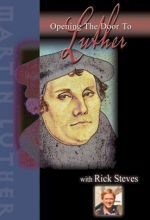 Open the door to Martin Luther with public television travel host Rick Steves. 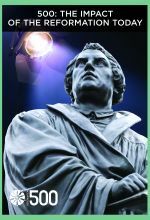 He takes us to areas of Germany known as Lutherlands. 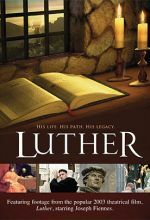 From Eisleben, where Luther was born, to Wittenberg where he taught and preached, and to several other areas, we learn about the tumultuous events of the Reformation and the monk at the center of it all. 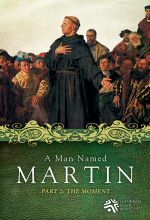 We see how this Augustinian monk, who most wanted the quiet of a religious life, was thrust into the center of 16th-century world-shaking events. 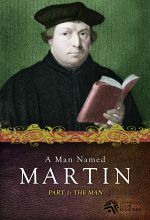 It didn’t take long for the ideas of Luther, Zwingli, and many others to ignite a sea change in society at large: peasants revolting, priests and nuns marrying, church art destroyed, heretics on both sides persecuted by church and state, and a philandering king whose search for a male heir would birth the Church of England. 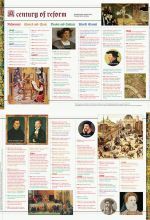 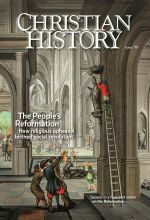 Read about one of the most turbulent eras of all of history in issue #118, The People’s Reformation, the second in our Reformation series.